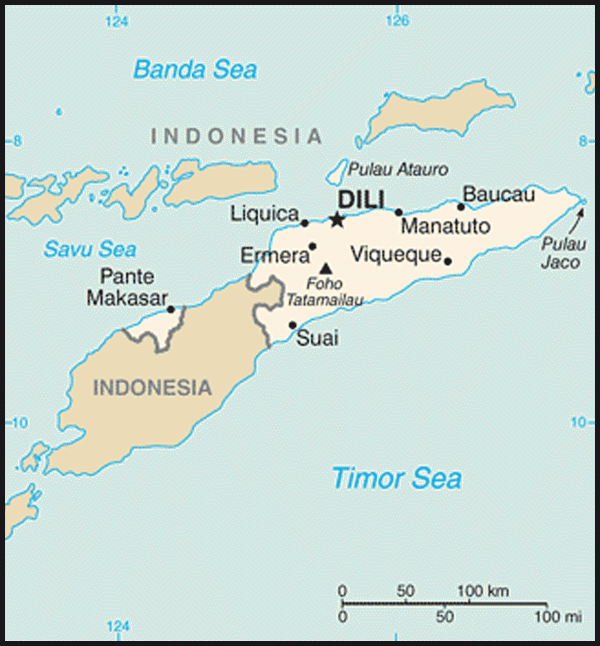 In late 1999, about 70% of the economic infrastructure of Timor-Leste was laid waste by Indonesian troops and anti-independence militias. Three hundred thousand people fled westward. Over the next three years a massive international program, manned by 5,000 peacekeepers (8,000 at peak) and 1,300 police officers, led to substantial reconstruction in both urban and rural areas. 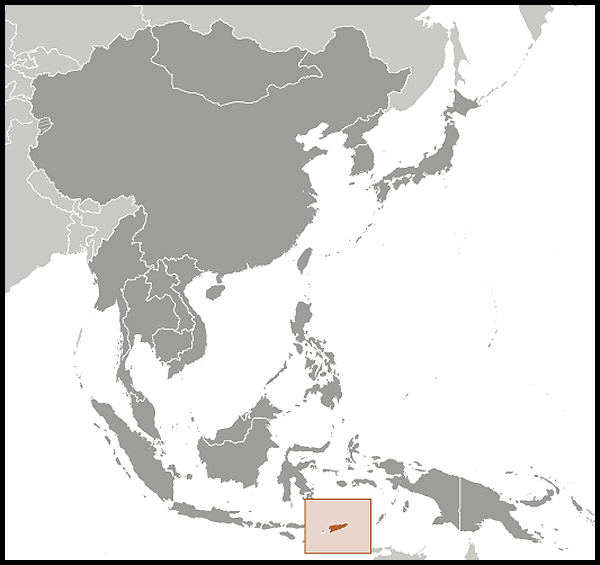 By the end of 2005, refugees had returned or had settled in Indonesia. The country continues to face great challenges in rebuilding its infrastructure, strengthening the civil administration, and generating jobs for young people entering the work force. The development of oil and gas resources in offshore waters has greatly supplemented government revenues. This technology-intensive industry, however, has done little to create jobs for the unemployed because there are no production facilities in Timor-Leste. Gas is piped to Australia. In June 2005, the National Parliament unanimously approved the creation of a Petroleum Fund to serve as a repository for all petroleum revenues and to preserve the value of Timor-Leste's petroleum wealth for future generations. 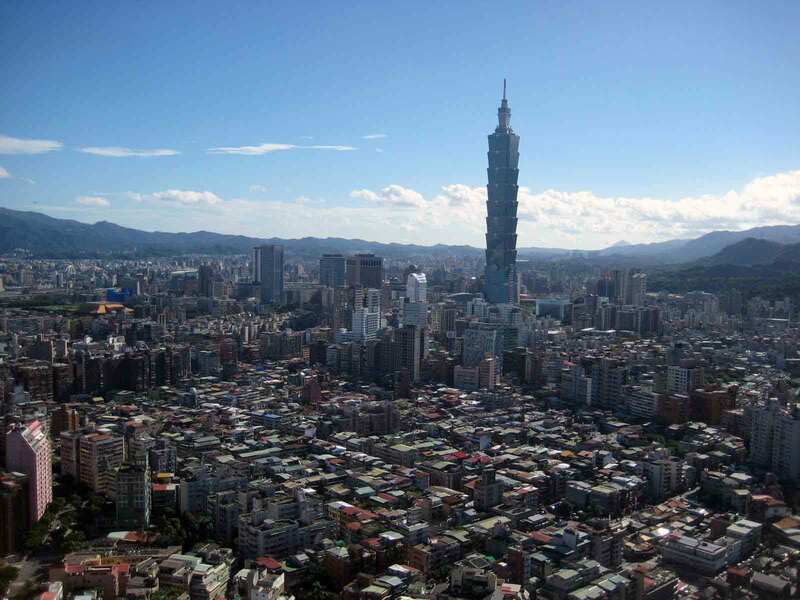 The Fund held assets of US$6.6 billion as of October 2010. The economy continues to recover strongly from the mid-2006 outbreak of violence and civil unrest, which disrupted both private and public sector economic activity. The government in 2008 resettled tens of thousands of an estimated 100,000 internally displaced persons (IDPs); most IDPs returned home by early 2009. Government spending increased markedly in 2009 and 2010, primarily on basic infrastructure, including electricity and roads. Limited experience in procurement and infrastructure building has hampered these projects. The underlying economic policy challenge the country faces remains how best to use oil-and-gas wealth to lift the non-oil economy onto a higher growth path and to reduce poverty.